1. 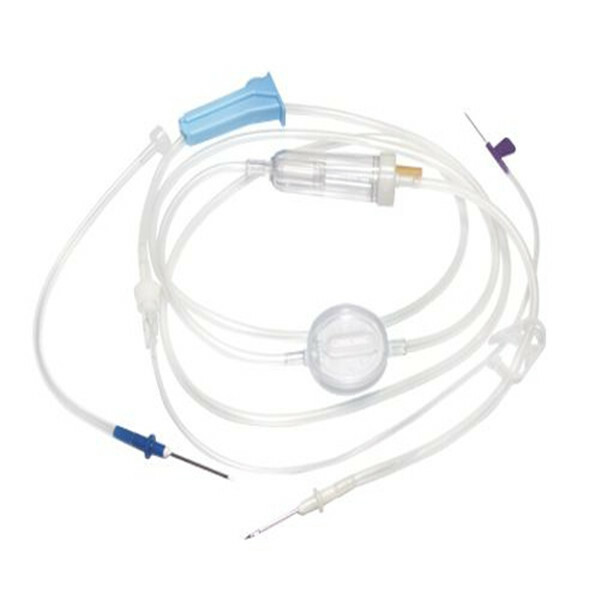 Piercing device--Made of medical grade white ABS, with or without air Inlet, 3 or 4 holes size according to ISO8536-4 standard. 2. 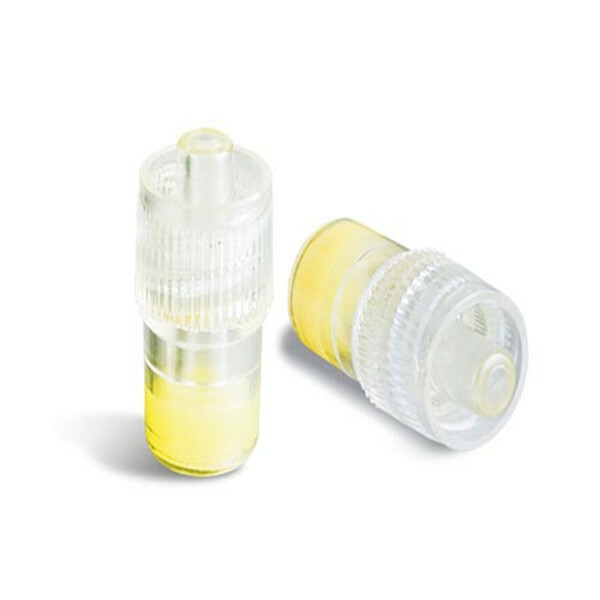 Protective cap--Made of PP or PE. 3. 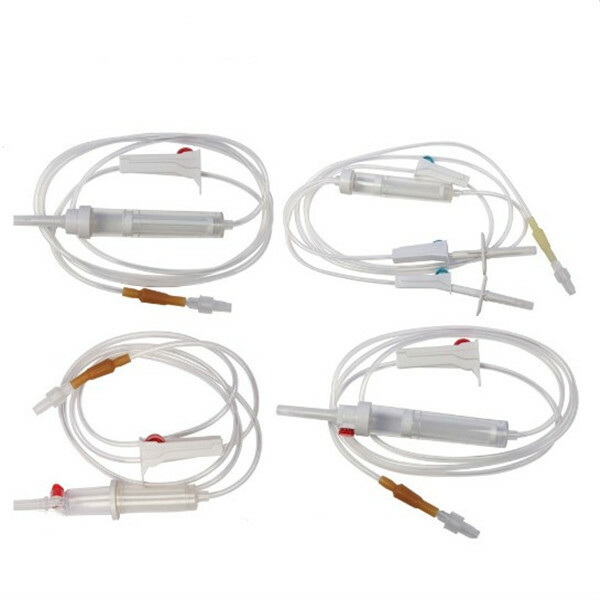 Drip chamber--Made of soft PVC, size according to ISO8536-4 Standards, 4.5cm--7cm in length. 4. 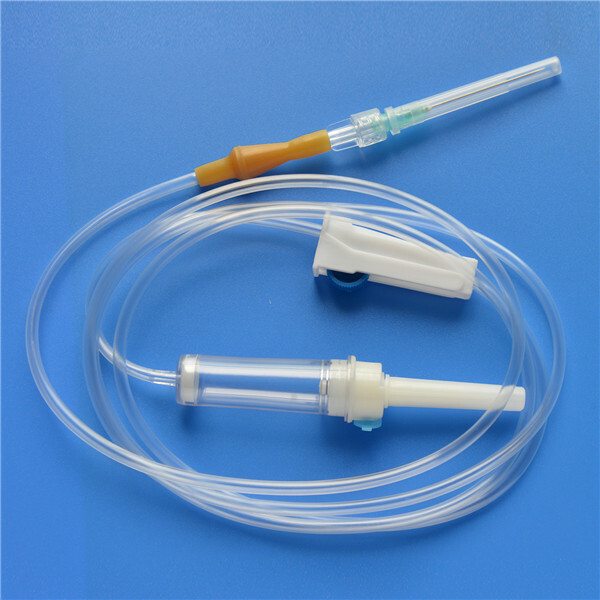 Fluid filter--Support is made of ABS or PE, nylon net, mesh size: 15 micron. 7. 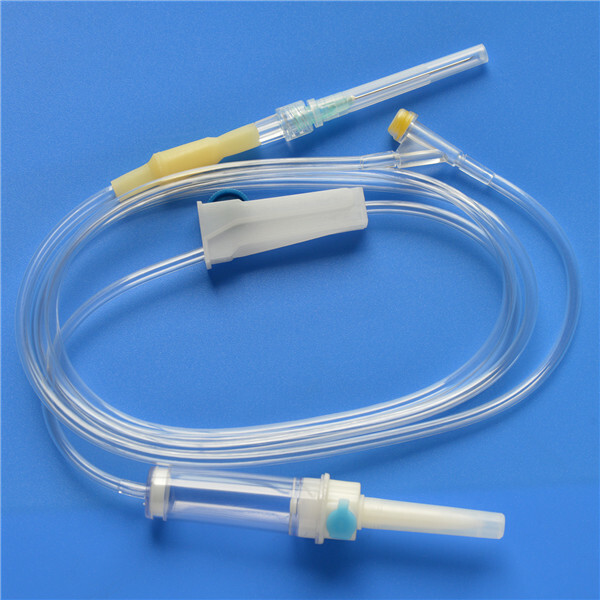 Flow regulator--Made of PP or ABS, normal shape, small size or horned Shape, large size. 8. 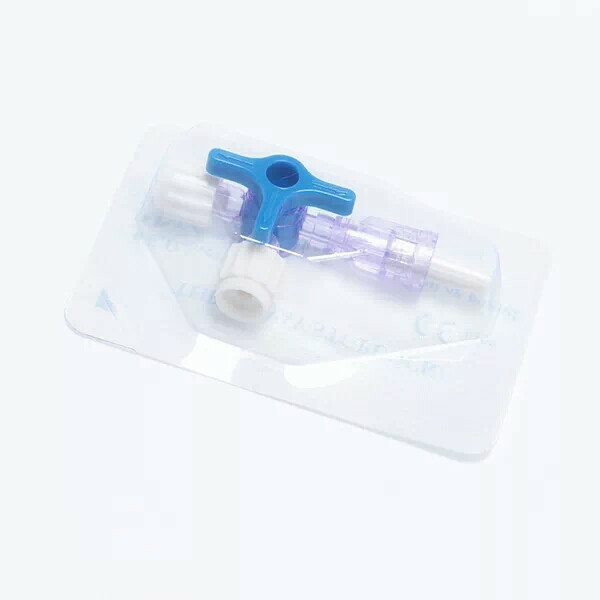 Injection site--Latex cone, rubber cone, synthetic rubber cone,injection site made of natural or synthetic Rubber. 11. 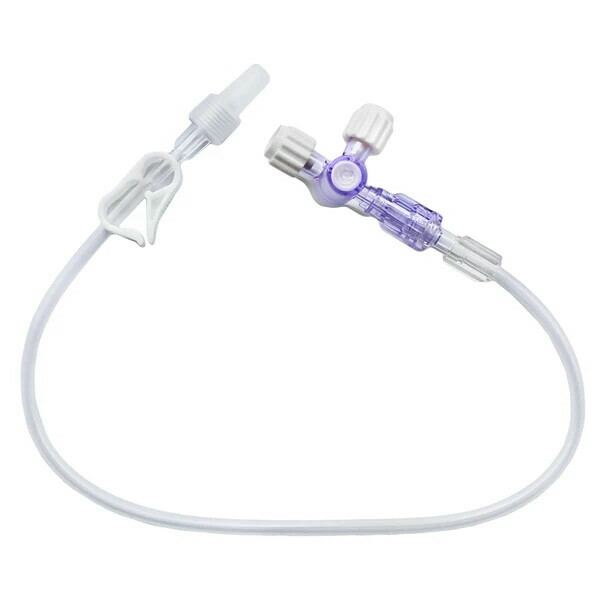 Terminal connector: Made of PE, PVC, luer lock or luer slip.